Events marked with an * are open to the public but may require registration. 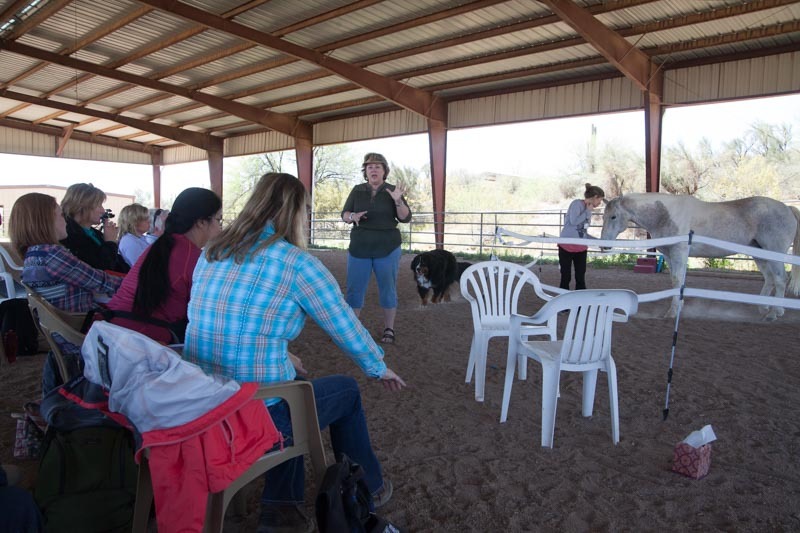 All trainings are for Touched by a Horse Students and/or Graduates only. Everything you always wanted to know about horses, but didn’t know to ask! 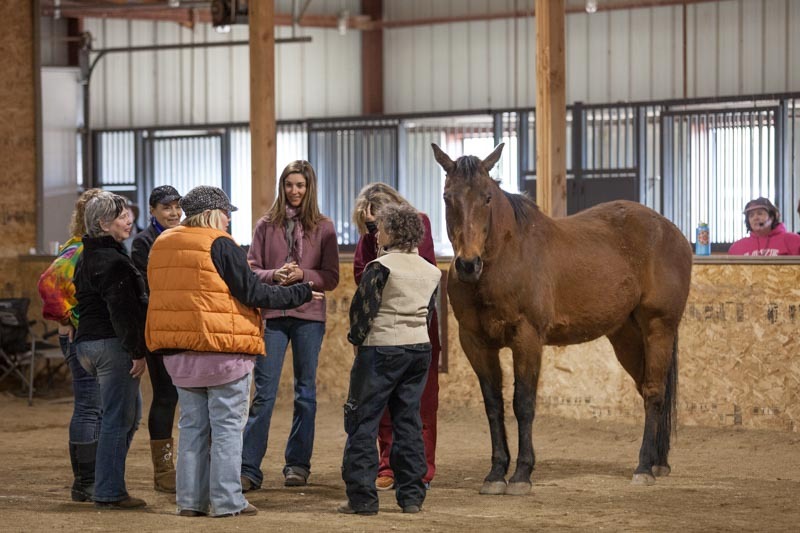 Check out the Equine Studies 101 Website (click here). Students getting hands-on experience at a CORE Training.